Mountain Bikes: Only off-road mountain bicycles may be used. Standard street bicycles and lightweight, touring bicycles will not be permitted. Every racer must wear an approved safety helmet. Bikes and helmets must pass a safety inspection at registration, or the biker will be disqualified. 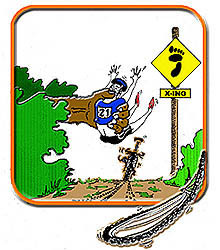 Bikers new to the course are strongly encouraged to ride the trails and roadways before the race. 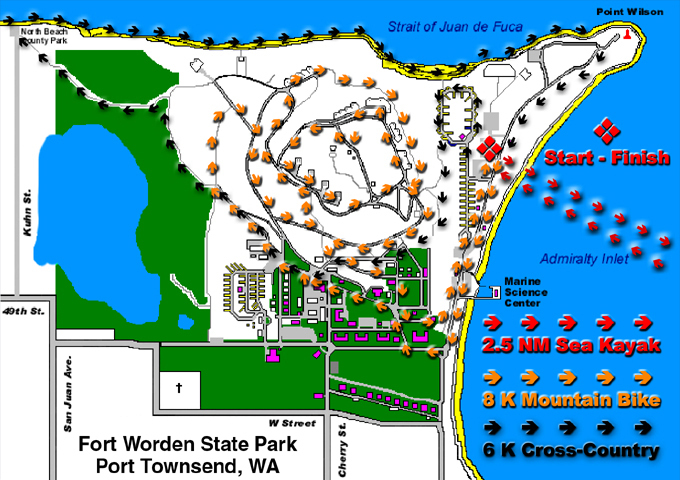 Official course maps are available at P.T. Cyclery, Sport Townsend, Kayak Port Townsend and other sports specialty stores. From the Start-Finish Transition Zone, the course ascends the bluffs above the beach and continues for a distance of approximately 8 kilometers on dirt trails and paved roads, returning to the Start-Finish where cyclists will hand off their relay team cards to the waiting cross-country runners. Radio-equipped Race Marshals and emergency medical service workers will be positioned along the course and at intersections along the route. 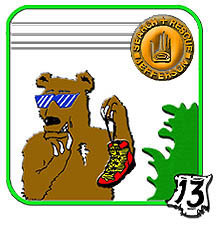 Runners: Adequate footwear is a must for all runners. After receiving the relay team card from returning cyclists at the Start-Finish Transition Zone, runners will ascend the steep, staircase trail to gain the crest of the bluff and follow trails and roads to the refreshment station checkpoint at the center of the park, then NW to North Beach County Park where another refreshment station marks the runners' access to the beach. The course continues east along the Strait of Juan de Fuca for approximately 1 mile before turning south and returning to the Start-Finish line where times will be recorded. Total race distance will be approximately 6 kilometers. The Bottom Line: Loss of an individual number or team relay device (band or card) will result in disqualification. For safety, Race Marshals will determine whether an entrant should be allowed to participate or continue. 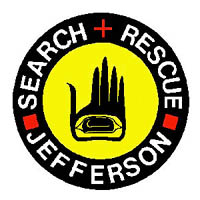 Jefferson Search And Rescue is a Washington non-profit corporation. 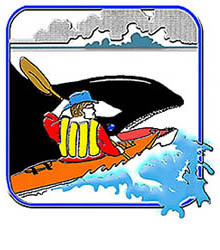 Volunteer members are dedicated to search and rescue and public education services for the people of Jefferson County and the entire Olympic Peninsula. 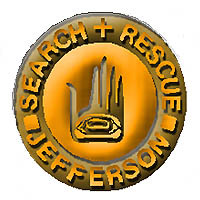 JSAR missions are directed by the Jefferson County Sheriff's Office which has legal responsibility under Washington State law (RCW Chapter 38.52) for all search and rescue activities in the county. Since its founding in 1976, JSAR members have contributed thousands of hours of community service in searches, rescues and demanding training missions to give members the skills required by state and national rescue agencies. Membership in JSAR and JCARES is open to any qualified resident of Jefferson County, Washington.